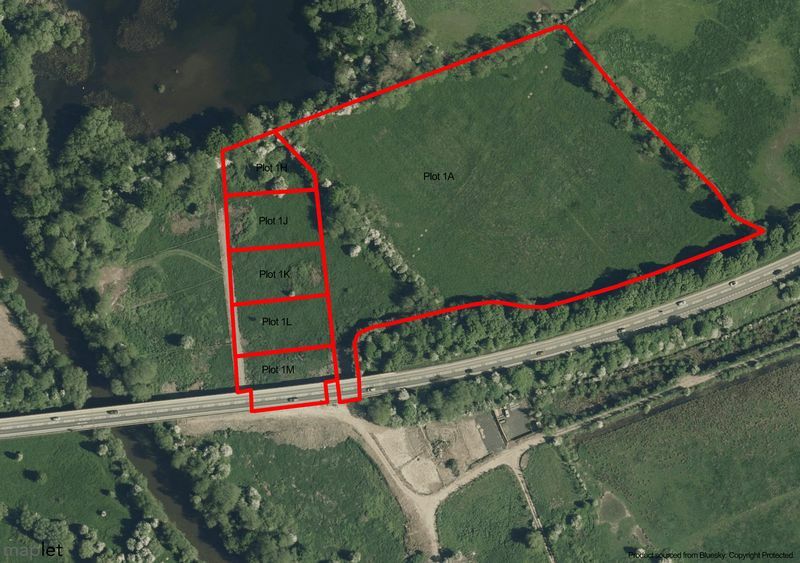 ***For Sale by Auction on 23rd May*** ***Guide Price: £8,000+ plus fees***With a large portion of this parcel of land situated under the A40 viaduct, it enjoys some cover from the elements. Suitable for a variety of uses subject to the necessary consents. 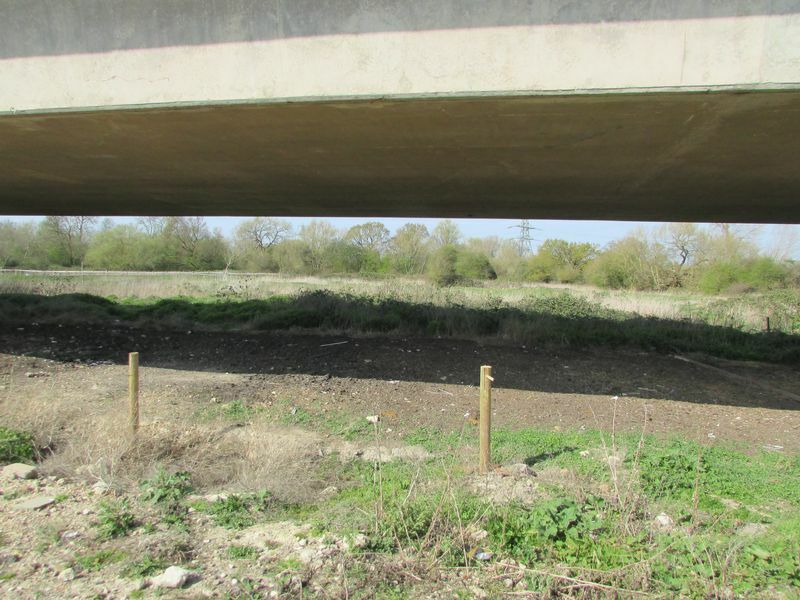 With a large portion of this parcel of land situated under the A40 viaduct, it enjoys some cover from the elements. Suitable for a variety of uses subject to the necessary consents. Enter Longhorn Avenue from the St Oswalds Way traffic lights continuing for approx 0.2 miles and turn right into Bonnies Lane and continue along the track for approx 0.5 miles turning right at the end. The entrance is under the A40 viaduct. On Thursday, 23rd May 2019 at 7.00pm at Ashton Gate Stadium, Winterstoke Road, Bristol BS3 2LQ Please note the auctioneers have made their best endeavours to disclose all additional fees. Interested parties should refer to the special conditions of sale contained in the Legal Pack for any late amendments or additions to these fees as well as the auction day addendum sheet prior to bidding. This is an open site and you may view it any time on your own during normal business hours. Please note there are various open drainage ditches and you view entirely at your own risk. The property adjoins several other similar sized plots as well as one at 7.33 acres all for sale in the same auction. It should be noted that the land is within the River Severn flood plain. Administration Charge - 0.3% inc VAT of the purchase price, subject to a minimum of £1200 inc VAT, payable on exchange of contracts. Disbursements - Please see the legal pack for any disbursements listed that may become payable by the purchaser on completion.